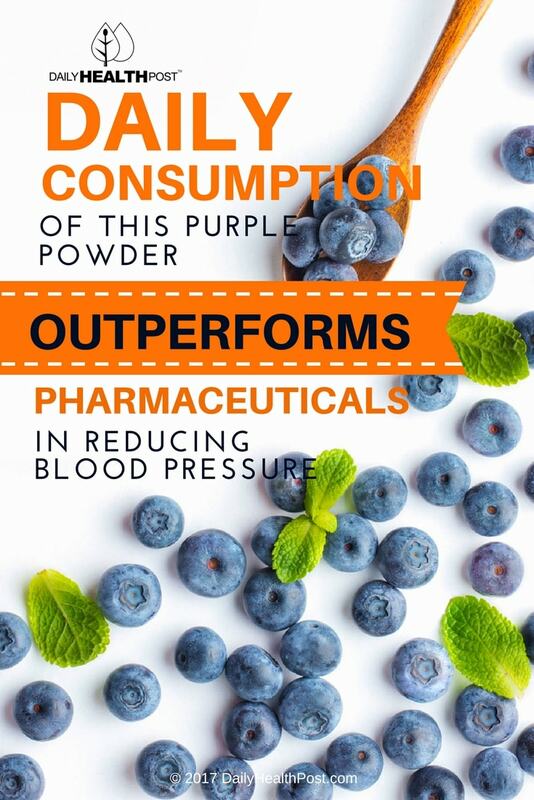 Blueberries have been championed for their high antioxidant potential and anti-inflammatory properties. They are recognized as a good source of flavonoids, especially anthocyanins, which have strong antioxidative activity, some of which have antioxidant activity shown in laboratory studies. New research shows they can reduce both systolic and diastolic blood pressure and potentially better than pharmaceuticals. A growing body of research is also establishing blueberries as a potential ally to protect against diseases such heart disease and Alzheimer’s — so it’s no surprise that more and more people are picking blueberries than ever before! “The potential is enormous,” said Dr. Anais Archambeault commenting on the study. “Many patients on antihypertensives experience less than a 5% decrease in overall blood pressure and here we clearly have a natural product that may eventually outperform well known drugs,” she said. 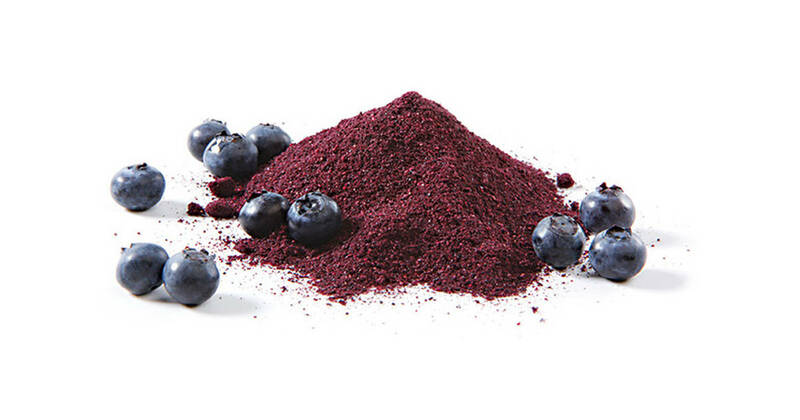 Dr. Archambeault claims that with the right nutriceutical prescription, blueberry powder in combination with other antioxidants may prove very effective for patients who don’t react well or benefit from blood pressure medication.